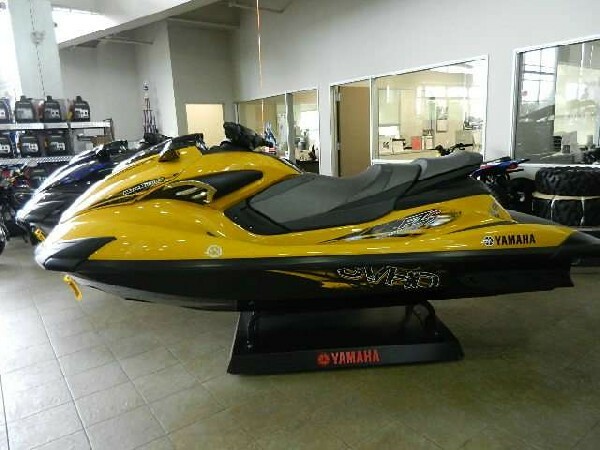 Welcome to JFK Jetskis & Motorcycles NZs Number 1 Seadoo Pwc & Can-Am Spyder dealership We are a family operated business and are passionate about the products we sell. With competitive prices and a fully equipped BRP trained and qualified service department, we can fulfil all your Jetski,Sportboat or Spyder needs. We carry a full range of genuine Seadoo & Spyder parts, accessories & clothing, as well as a huge variety of Jetpilot wetsuits, Pfds, life jackets, vests, gloves, goggles, jet ski boots, tube ropes, wakeboards and toy biscuits. At Jfks we can cover all your service requirements on any brand of jet ski, whether its a Seadoo, Yamaha, Kawasaki, or Honda.